New York is under attack. Every day, hackers and cyber criminals try to gain access to the networks, applications and data stores belonging to some of the world’s most valuable – and important – companies. World leaders in finance, law, technology and real estate are constantly being tested by criminals who are looking for customer data, corporate secrets and cash. While the prevalence of hacking and data breaches is not unique to New York, the city does have a concentration of financial service companies, who are often profoundly disrupted by major data breaches and viral attacks. Other cities, including Boston, San Francisco and Washington DC, have made great strides in defending their city against cybercrime. 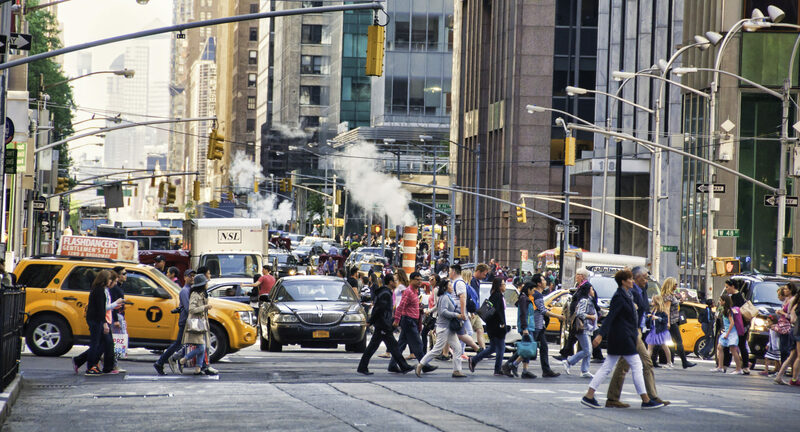 And now New York City is joining the race to tackle cybercrime with a $30 million investment to catalyse their security ecosystem and infrastructure. 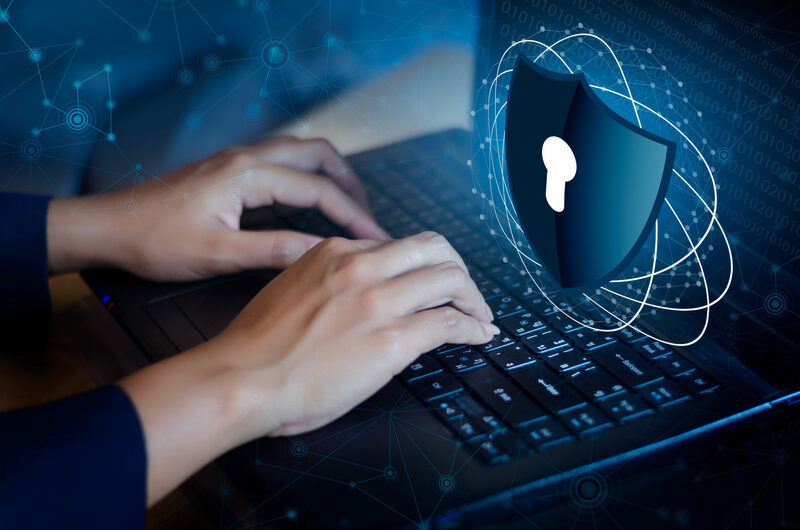 The New York City Economic Development Corporation (NYCEDC) launched Cyber NYC, a programme that is supported by Goldman Sachs, PWC, Facebook, Mastercard and edX – all companies that are on the frontline of efforts to resist the cyber criminals. The CyberNYC programme has several strands, which are intended to come together to foster innovation and cybersecurity businesses, build a stronger network of security professionals, and help professionals gain future-proof security skills. A startup accelerator called Hub.NYC will support enterprise cybersecurity companies, connecting them with investors, advisors and customers. And a programme called Inventors to Founders will support academics who want to enter the commercial world. The programme includes the launch of a Cyber Boot Camp and a CUNY-Facebook Master’s Degree in cybersecurity. The city is creating a Global Cyber Center co-working facility to bring together cyber security professionals and forge stronger links between the community. As Cyber NYC recognise, the tidal wave of cyber crime does represent an opportunity, as well as a risk. They estimate that the value of worldwide cybersecurity will reach $170B by 2020. They also estimate that there will be 3.5 million unfilled jobs by 2021 as the world struggles to fill a relatively new category of job with a stretched workforce. Will Cyber NYC achieve its aims? Only time will tell if New York City becomes an exemplar for digital security. The question will then become: why has the UK not fostered the same kind of innovation and incubation of cybersecurity startups?